Horizontal duct elbow making machine, also called round elbow locker machine. LIFENG Elbow Maker is the special equipment for both connecting lock and seaming when processing on metal plate round pipe and round elbow. 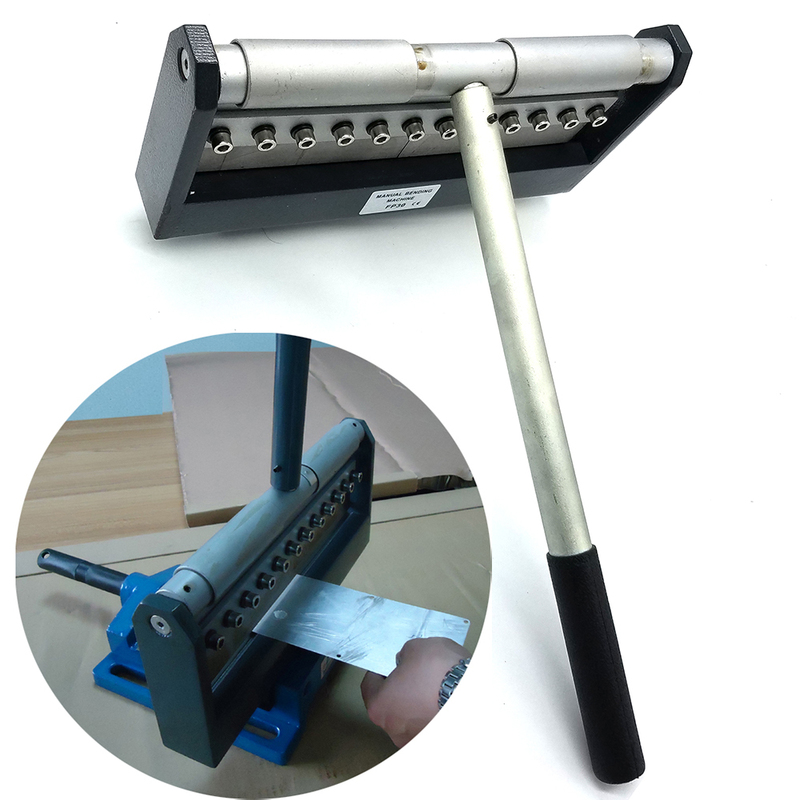 Featured with durable structure, high performance and efficiency and easy-operation, this machine can form accurate dimension and right angle, this type of lock is more air-tight with better seam. Good quality forming and seaming are achieved by one machine and space is saved. Quality & Service: At Lifeng, our #1 priority has always been providing our clients with great quality products and superior customer service. Unbeatable Prices: We continuously strive to find ways of reducing our production costs, and passing the saving over to you! Brand Awareness: The goal of any strong brand is achieve a level of awareness that instills the idea of quality and value into all of your potential customers. Special Offers:In order to maintain our competitive edge, we are constantly running special offers on our Best –selling press brake, forging equipment goods and design services. Contact our sales term to see how we can help you save a lot of money. We take great pride in our work and in the wide variety of products that we offer. We are experienced in servicing the Southeast Asia market, South America, European market and Africa market. Please be aware that our production lead times depend on specific items and item quantities. --We always test the machine one by one, make sure it works well before leaves our factory. --Any question, we will supply advice and headling method when you need help. --We offer 1 year guarantee for new machine since it leaves factory (within guarantee), we offer free part and send it to you, you just pay the Express cost. Thank you for coming. If you have any question or advice, please feel free to contact us. We are expecting for your inquiry.